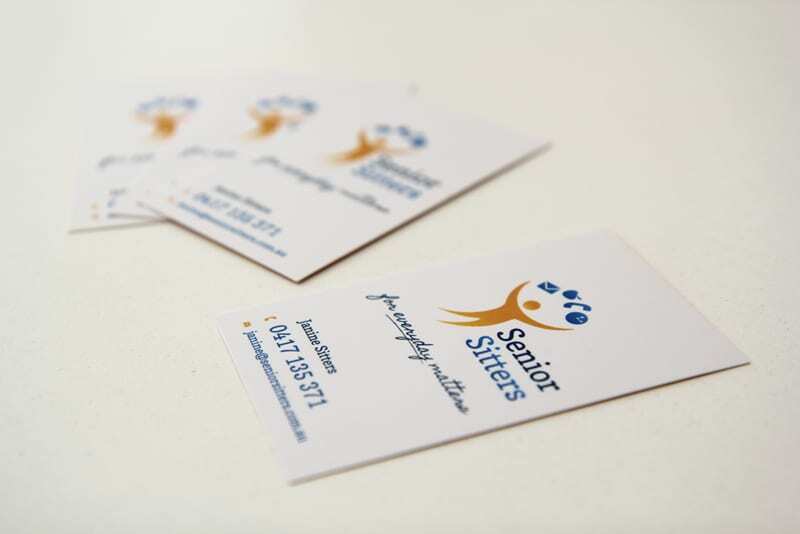 Senior Sitters are a highly personalised service that provide non-medical support and personal assistance to seniors who wish to maintain their independence. Green Scribble was commissioned by Senior Sitters to develop their new logo, branding and brochure. 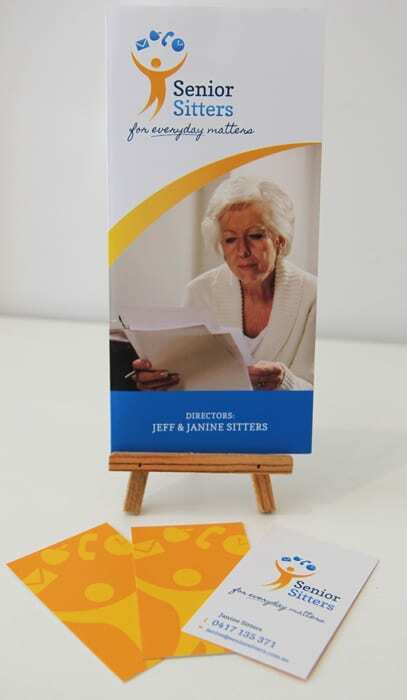 In addition, Green Scribble designed their stationery and print managed their business cards, letterhead and brochure.